Blockchain platform TRON has roped in former U.S. Securities and Exchange Commission (SEC) supervisory attorney David Labhart as the company’s first chief compliance officer. Labhart, a financial industry veteran, will bring his extensive legal and regulatory experience to TRON. He joins the company from S&P Global Ratings, where he managed North American compliance and advised on regulatory issues, including the regulatory implications of blockchain, artificial intelligence and cloud computing. He had previously spent nine years at the SEC, which includes his time as a Supervisory Attorney in the Office of Compliance Inspections and Examinations. 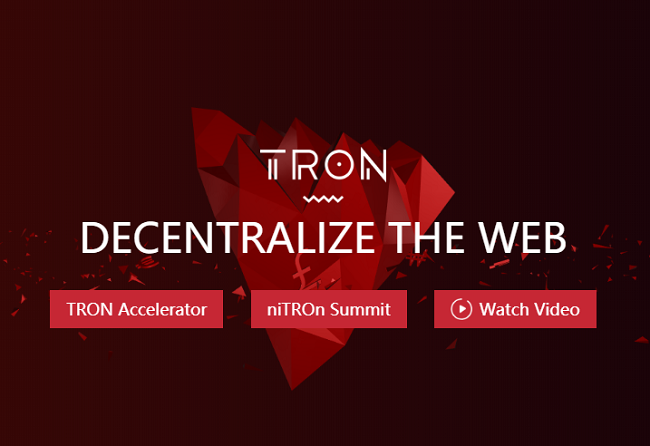 "As the cryptocurrency space matures, investors and regulatory agencies around the world must trust that TRON has a forward-thinking and stable growth trajectory that doesn't run afoul of any regulatory requirements," Justin Sun, TRON founder and CEO, said. In addition to serving as the chief compliance officer, Labhart will also serve as TRON co-general counsel, the company said. "Joining TRON is the perfect progression in a career driven by a passion for the frontier of financial industry; where technology meets regulation," Labhart said. "Blockchain and cryptocurrency are the next step in the evolution of the world's financial system, and I'm excited about Justin's passion and long-term view of the benefits and potential impact of this new technology."